The Latin culture is warm and loving, which shows through our staff. 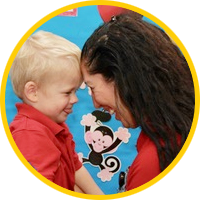 At Spanish Schoolhouse, you and your child will be treated like family! 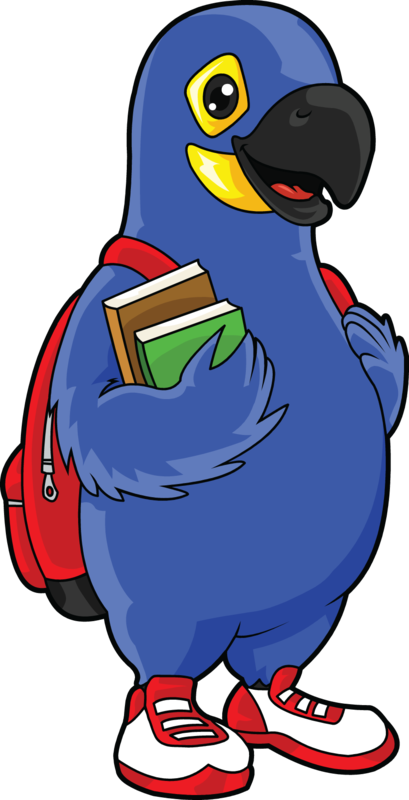 Our top-notch curriculum prepares students with academic, social, and motor skills. 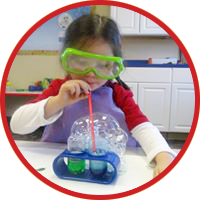 Hands-on activities and experiences make discovery and learning fun at Spanish Schoolhouse! At Spanish Schoolhouse, we embrace the love of learning! 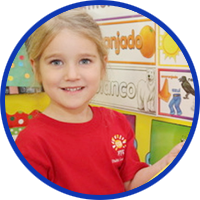 Your child will be surrounded by the Spanish language and the warm Latin culture daily, while developing early childhood and academic skills. 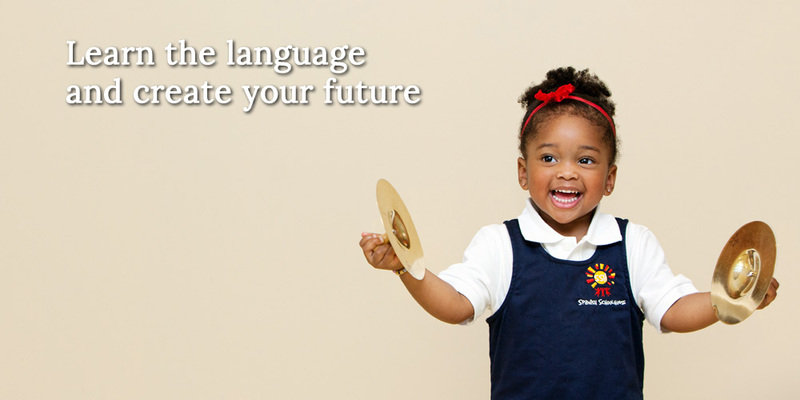 Open the doors to your child's future!